FASTITE®2000™ There are 4 products. The unique FASTITE® 2000™ thread rolling Trilobular™ screws are the best cost-effective solution when joining steel and aluminum thin sheets. It offers a strong mechanical joint with excellent pull-out and vibration loosening resistance. 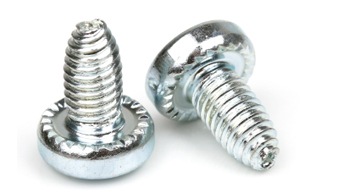 FASTITE® 2000™ screws solve common fastening problems when joining thin metal sheet whilst offering a profitable and cost-effective solution. 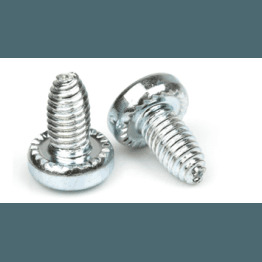 Advantages of FASTITE® 2000™ screws. • Cost reduction by eliminating the associated costs when using machine screws and sheet extrusion. • Twin-lead thread increases stripping resistance. • Low threading torque improves ergonomics. • High thread engagement provides high pull-out and vibration loosening resistance. 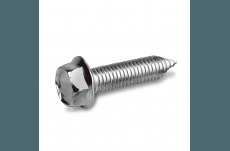 How does FASTITE® 2000™ screws work? 3 Increased core diameter approaching the underside of the head causes additional forward and backward extrusion increasing thread engagement. 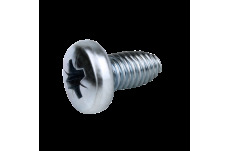 Design specifications for FASTITE® 2000™ screws. 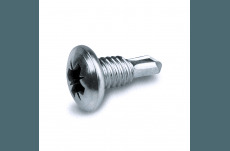 Apart from the references mentioned, we produce customised screws to fit your exact requirements. 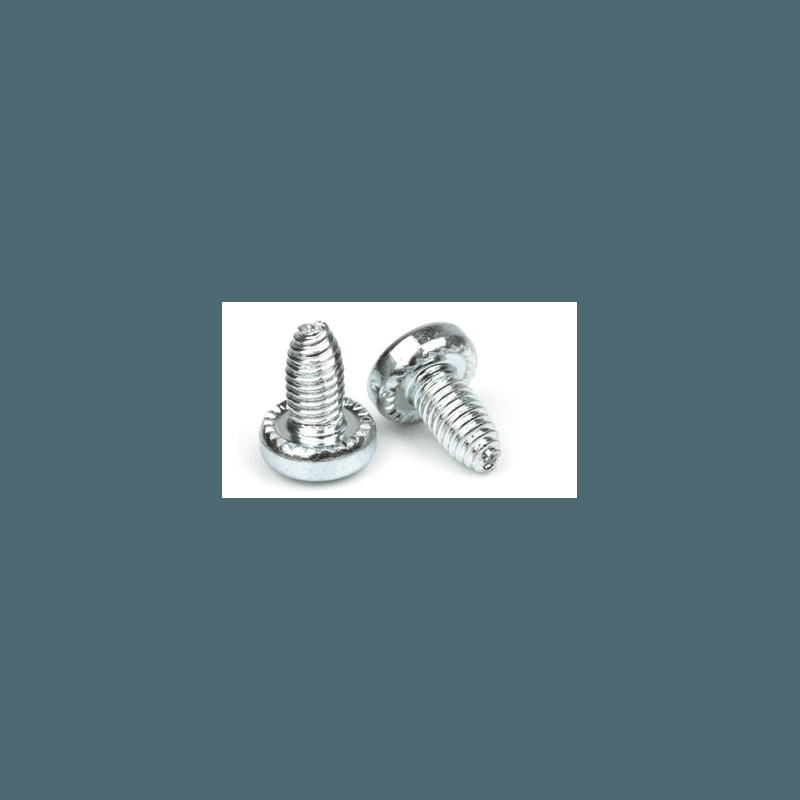 To improve their functionality, FASTITE® 2000™ screws can be produced under different head styles, recess, dimensions and coating configuration. FASTITE® 2000™ boss design recommendations. Recommended dimensions for hole diameter available at DESIGN GUIDELINES.